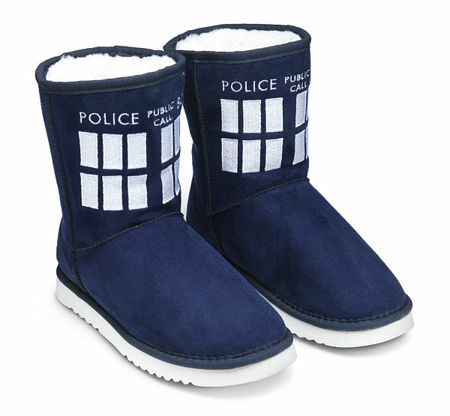 Yetis are also known as the abominable snowman, and as we all know, this mythical creature is able to get around in the cold stark naked – simply because it has a legendary thick coat of fur to protect it from the cold. 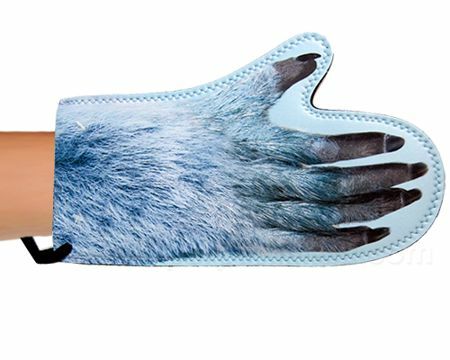 How about warming up your kitchen a little bit with the Yeti Oven Mitt? After all, eating a slew of shrubs and perhaps some small animals in the forest could prove to be rather rough on the palate, so cupcakes would be a more than welcome change. This is where the $15.79 Yeti Oven Mitt comes in handy, looking menacing and yet ensuring that your hands remain nice and cool without the risk of getting burned.